10 year established and very profitable business. Potential for additional clinics for tattooing and aesthetics from current owner. Price: £40,000 + SAV for the business. Are you seeking a business run by staff providing an income with little hands on involvement. 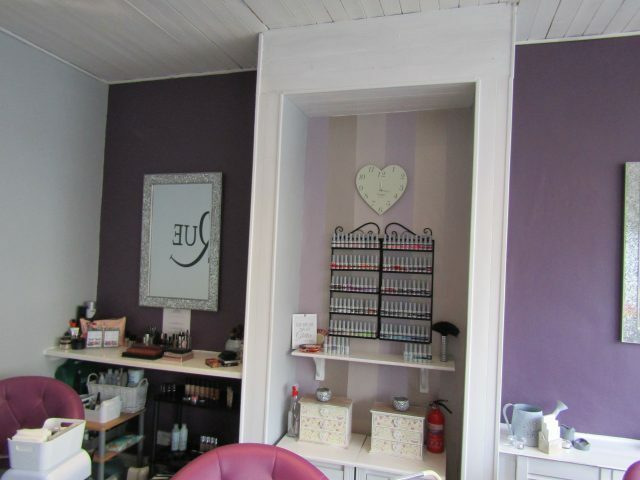 Thomas Shaw are pleased to offer a very busy Nail & Beauty business run by the owner with two experienced staff who will remain to support the business. 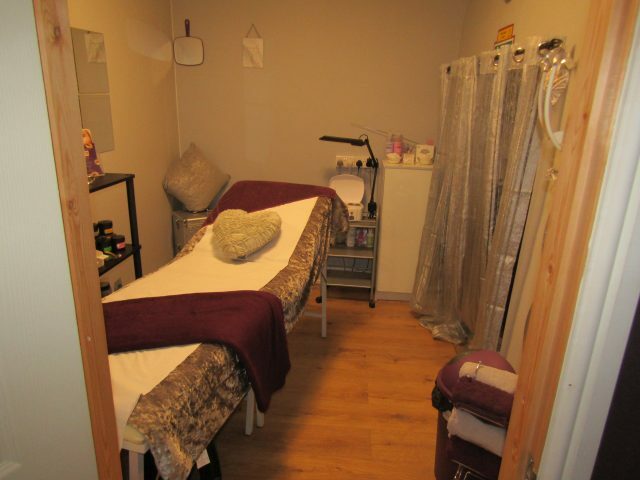 The business operates from main road premises and is beautifully decorated throughout, having recently been refurbished to form 4 treatment rooms and rebranded. The premises currently holds a Tattoo Licence. All viewings must be done by appointment. Accounts are available after viewing. 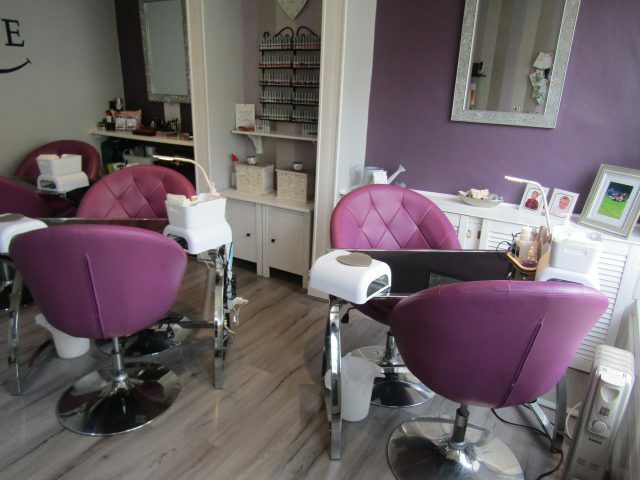 In addition to the reception / nail bars there are other rooms fully fitted and equipped as a treatment room, spray tan suite and aesthetics suite. If you have the skills and finances this business offers a wonderful opportunity. Full training given to the buyer. The salon is fully stocked. Costs & Charges; The successful buyer will have to be approved by the landlord to take over the lease. Referencing will be undertaken for which there will be a charge and the buyer will also be responsible for paying the landlords legal costs in relation to the transfer of the lease. Exact details will be provided when the sale has been negotiated.